Every industry or trade has a “Great.” Someone that may have contributed more than anyone else, or revolutionised the way an industry can operate by pushing boundaries. 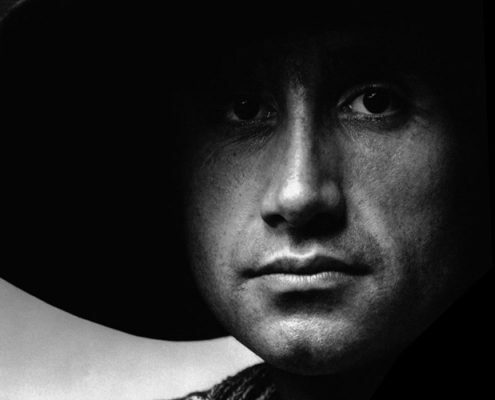 Leonard Lewis was indeed one of the hairdressing industry greats. The original ‘Celebrity’ hairdresser Leonard, sadly died earlier this month aged seventy-eight. Leonard was the creator of Twiggy’s famous crop in the sixties and had a long list of celebrity clients including Liza Minelli, President John F Kennedy, Faye Dunaway Meryl Streep and Warren Beatty. He owned a five-storey salon in London’s Mayfair, and became known as ‘Leonard of Mayfair.’ His salon was very much part of the Swinging Sixties, where celebrities would hang out, and many styles and colour combinations were created. It proved to be way ahead of its time. 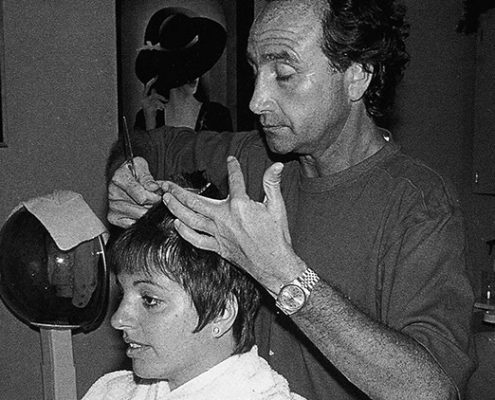 Not only that, Leonard taught many other “Celebrity” hairdressers too, such as Daniel Galvin who became his creative colourist, together with Nicky Clarke and John Frieda. 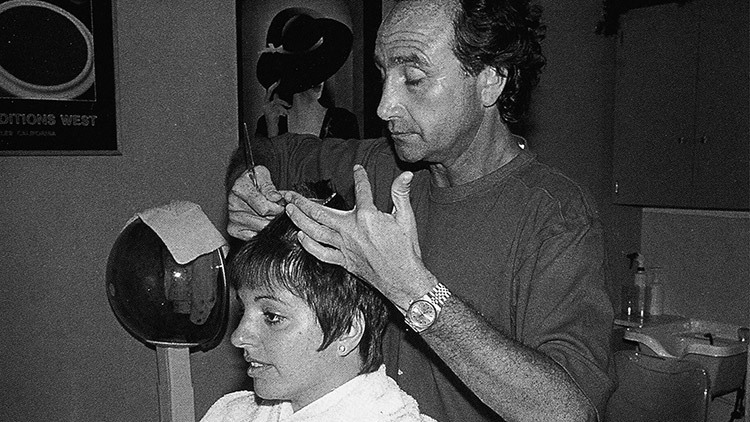 Leonard worked alongside Vidal Sassoon for one year and was taught to cut the Sassoon way. However, Leonard soon created his own new styles after opening his salon, but remained friends with Vidal. 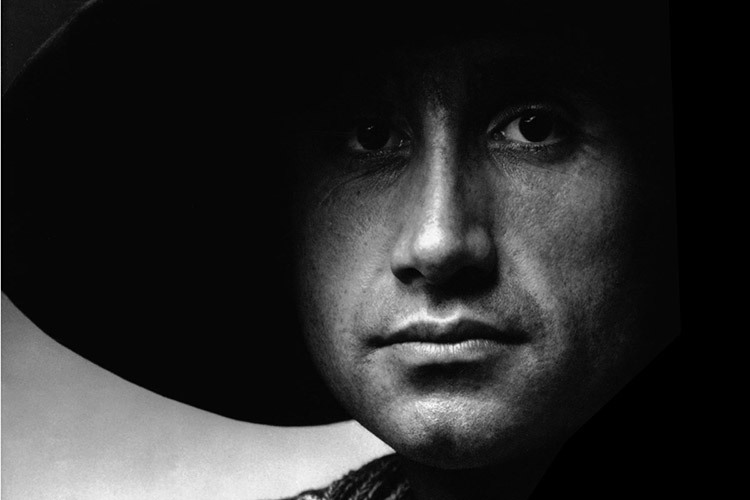 A lot of Leonard’s work appeared in fashion magazines such as Vogue, which put hairdressing on the map. Hairdressers today owe a huge debt of gratitude for enabling the hairdressing trade to take off, and allow creative stylists the chance to shine and earn good money.